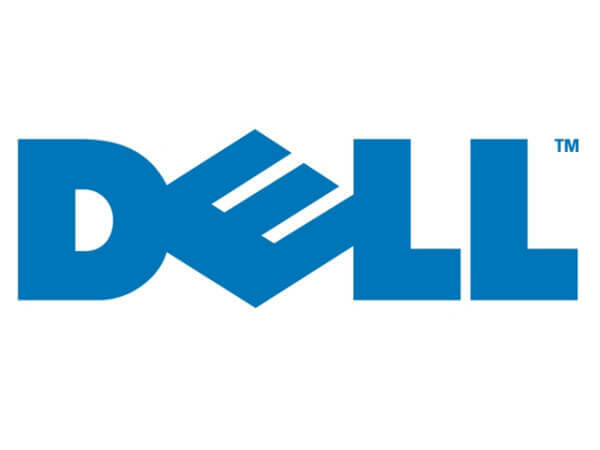 In a press release announcing the news, Dell Services – the consulting arm of Dell – says that the accelerator “provides insurers with a package of integrated tools, hardware, software, infrastructure and cloud, allowing insurers to quickly launch next-generation insurance products and services; improve underwriting, enhance loss management practices and connect and engage with customers in real time. 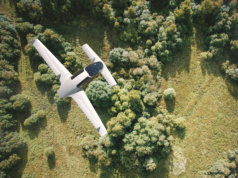 “It enables insurance companies to take advantage of the far-reaching benefits of IoT by providing them the ability to more accurately predict risk and take effective preventive measures by analysing historical and real-time data,” reads the release. Dell also offers consulting services, analytics software, security and BPO services as part of the package, as well mobile apps and ‘customer journey templates’. These may be services such as the smart connected building, where insurers can fill a property with various sensors able to monitor water leakage, air quality, CO (fire, smoke or gas leakage), and occupancy amongst others. Join us at The Internet of Insurance on 13-14 June to find out why the Internet of Things is transforming insurance business models and customer relationships, as well as adding new revenue streams.